European countries are well-known as the seat of marvellous landscapes, putting them on almost everyone’s top lists of tourist destination. And its not just the landscapes but the impressive Spain Landmarks as well! Among those is the country of Spain, which has the largest number of World Heritage Cities and the second largest number of UNESCO World Heritage Sites, following Italy. The Renaissance, which began in the 14th century, was a period of great accomplishment for Spanish as well as the other European artists and architects. Famous architects like Juan de Herrera, Antonio Gaudí, Rafael Moneo among others have all created amazing structural masterpieces that are still well-loved up to now. These magnificent structures range from early centuries’ Gothic/Renaissance to state-of-the-art contemporary architecture. Not wanting to be left out, we know that you would want to take a look at Spain’s landmarks and marvel at its beauty yourself. 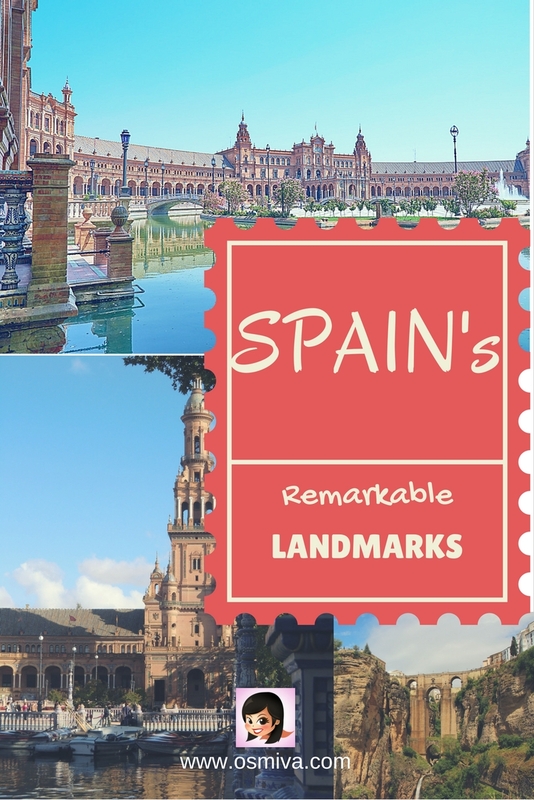 That being said, we have compiled a list of must see landmarks in Spain that you should not miss once you visit. Spain is famous for its churches around the country. Here are some of its unmissable churches and cathedrals that we have included in our Spain Landmarks. Built in 1882, the church has become the center or Barcelona and known as an Expiatory Church. If you wish to visit, you can avail an individual or group tour. Tickets may be purchased on their official website. 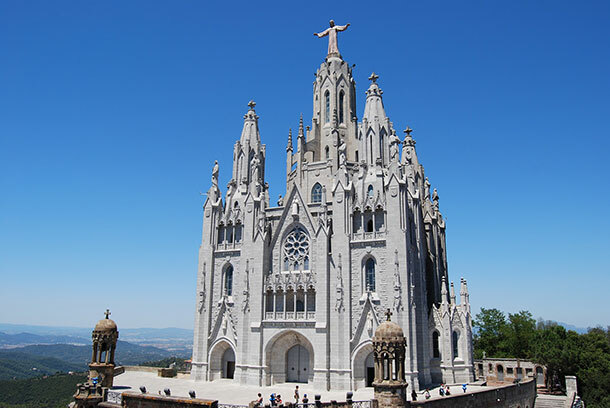 Dedicated to the Sacred Heart of Jesus, the Temple Expiatori del Sagrat Cor is located on the summit of Mount Tibidabo in Barcelona, Catalonia, Spain. It is a Roman Catholic Church that was built in fear that a Protestant Temple was going to be built. The church is now one of the most iconic sights in Barcelona. The cathedral was the seat of the Patriarch of the West Indies and houses a 16th century image of the Virgen de la Almudena. 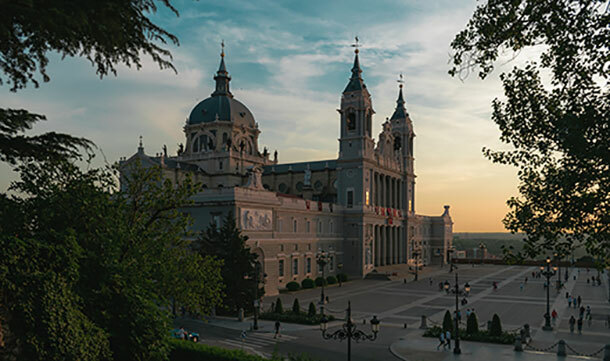 Today, the Almudena Cathedral is considered to the the main Church of the Archdiocese of Madrid. Aside from the architecture, tourists can also visit the Museum of Almudena Cathedral. 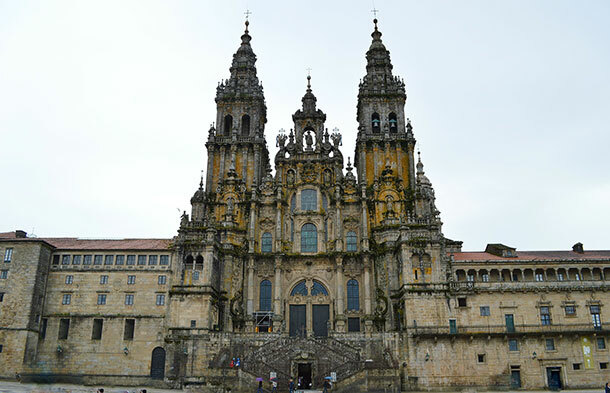 A Roman Catholic cathedral in Galicia, Spain it is reputed burial-place of Saint James the Greater, one of the apostles of Jesus Christ. The Cathedral is also home to various documentary and bibliographic collections as well as a variety of art collection for history and art lovers. Located in front of Parque Calderon, the cathedral was drawn by Juan Bautista Stiehle on suggestions made by Bishop León Garrido. The structure is considered to be one of the earliest Spanish examples of Gothic Architecture. 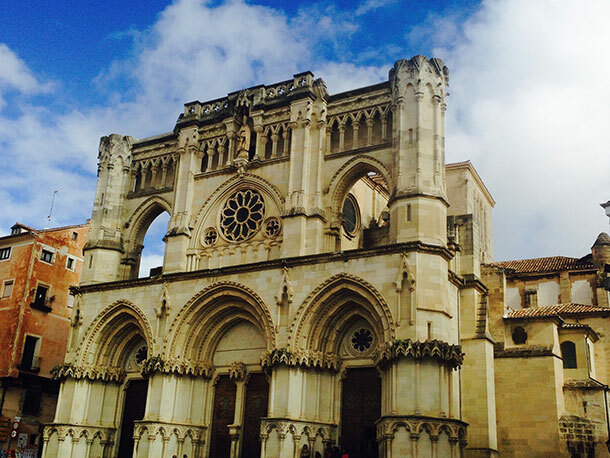 Like other Cathedrals, the Cuenca Cathedral is also home to the Museum of Archaeology. 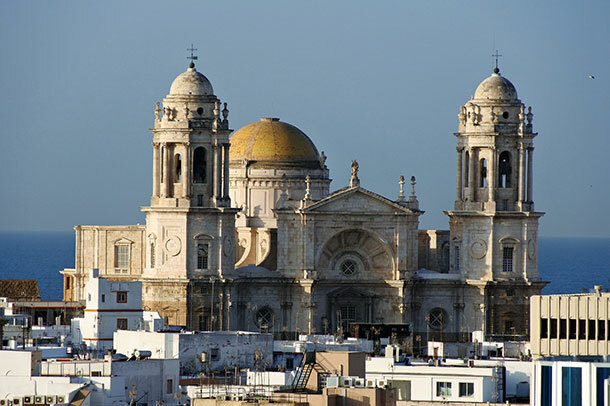 The Cadiz Cathedral is a Roman Catholic Church that was built in the 18th century. It is said that the cathedral took almost 116 years to complete. Aside from the amazing structure of pure stones, the Cathedral’s roof is open to the public for those wishing to take a closer look at the yellow tiled dome and the amazing views over Cadiz and the sea. 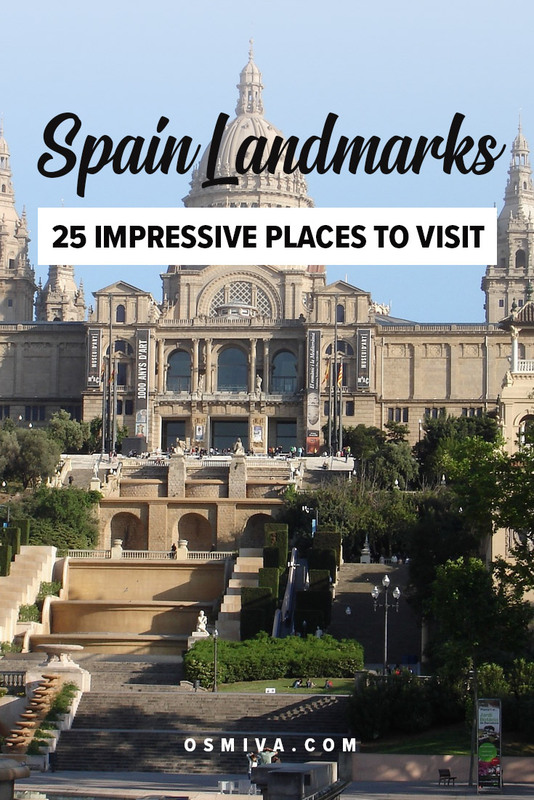 Aside from the churches, there are several interesting palaces that are part of Spain’s attractions and impressive landmarks. 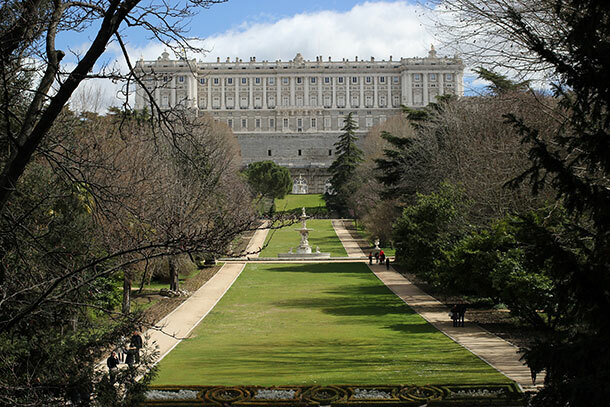 The Royal Palace of Madrid is considered to be one of the finest palaces in Europe with various renovations made in the building since the 9th century. It is known as the official residence of the Spanish Royal Family, however, the building is only used for state ceremonies. Some of the attractions you’ll be able to enjoy when you visit is at the Royal Armoury, Royal Pharmacy, Plaza de Oriente and Campo del Moro Gardens among others. 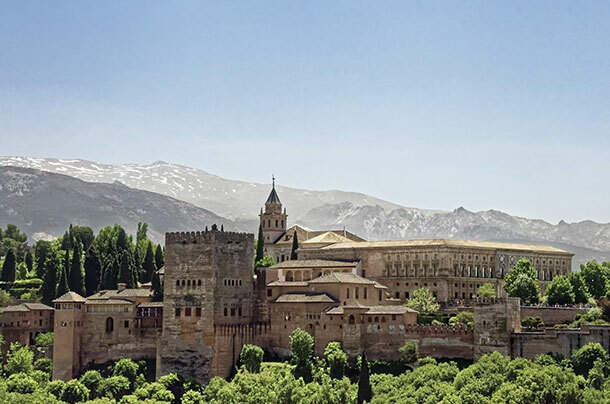 Known throughout the world as one of the most beautiful monuments ever built, the Alhambra is a beautiful collection of buildings and gardens. It is a palace and fortress complex that is also rich in history. There are several ways (and types) of visits for guests wanting to learn more. This includes a Daytime Visit, a Garden Visit and Evening or Night Visit. 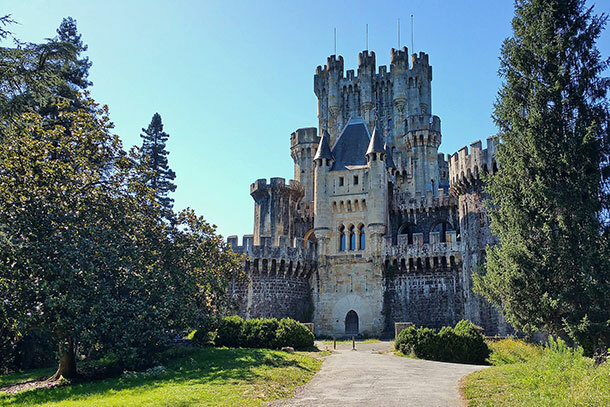 The Butrón Castle dates originally from the Middle Ages and is known because of its fairy-tale look. Unfortunately, guests are not allowed to visit inside the castle, but you can definitely take great photos of it if you want to. If you are with kids or if you want some learning activities for the kids, the following Entertainment and Educational Landmarks in Spain will just be the right options for you. 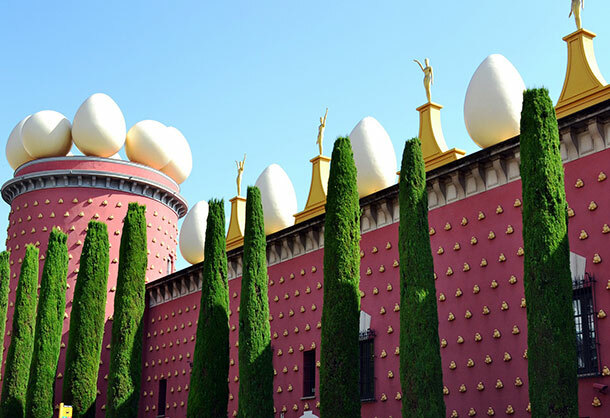 The Dalí Theatre-Museum, as the name implies, is a museum/ theatre with activities and exhibits for everyone. Due to several additions on the structure during its remodeling, it is considered to be the largest surrealistic work in the world. 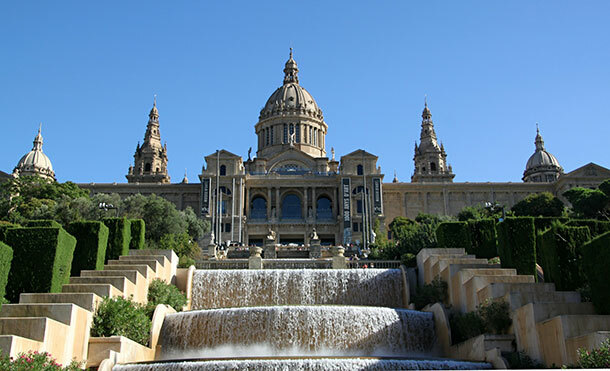 Aside from the impressive facade of the National Art Museum of Catalonia, expect some equally impressive exhibits of all forms of art including sculpture, painting, drawing and photography among others. The design of the building provides its visitor a view across the plaza, and allowing for an abundance of natural light to illuminate the interior galleries. 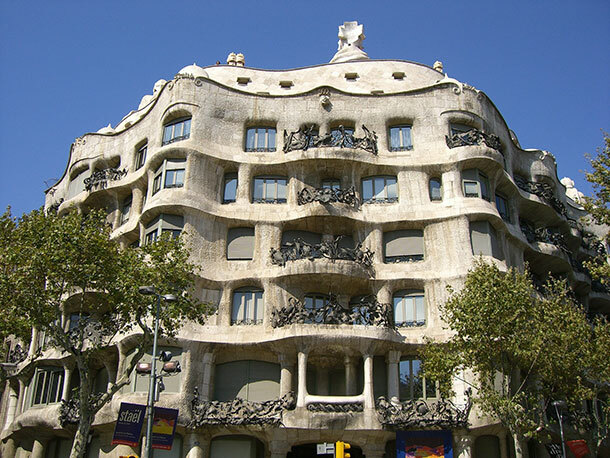 Considered to be an innovative work for its steel structure and curtain walls, Casa Milà was a controversial design at the time of its construction. Today, the Casa Milà is a must visit for the various exhibits, workshops, theatre and music performances being held here. Definitely a must-see for tourists! Locally named as as Casa dels ossos (House of Bones), the structure has a visceral, skeletal organic quality. 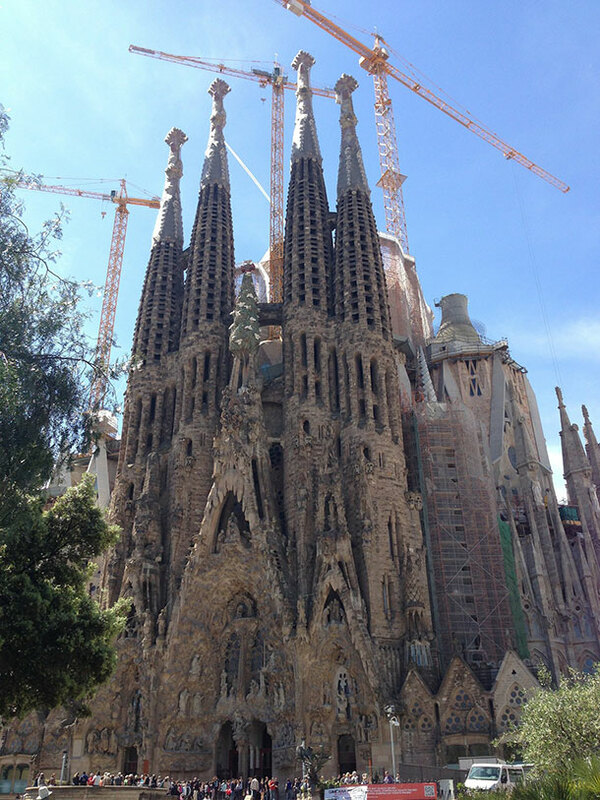 It is a UNESCO World Heritage site that is a favourite tourist spot in Barcelona. 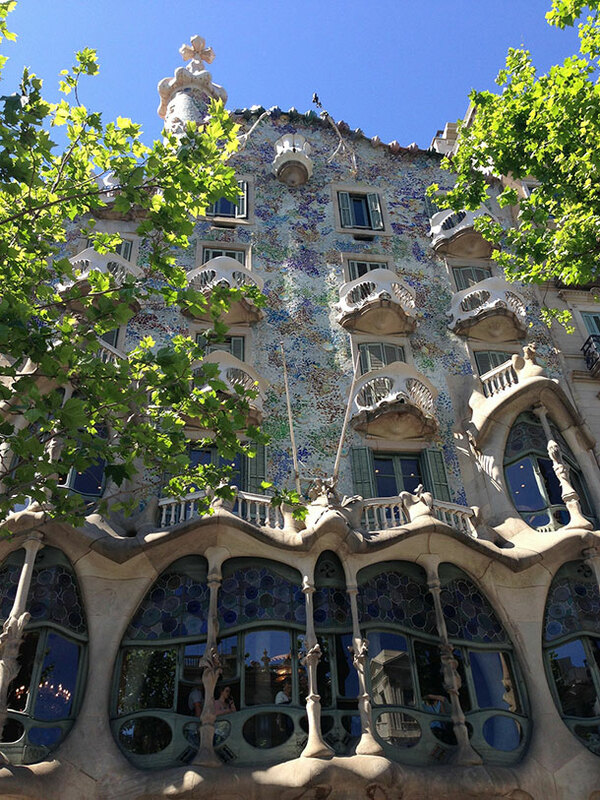 Aside from its interesting facade, Casa Batlló also offers interactive exhibits and a theatrical visit. 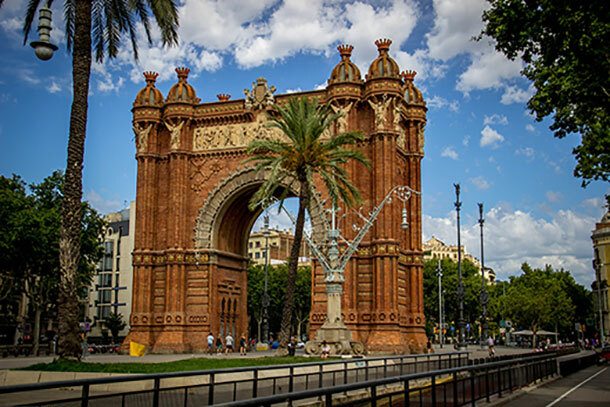 A triumphal arch, the gate was built for the Exposición Universal de Barcelona. It served as the gateway to the fair held at the Parc de la Ciutadella. 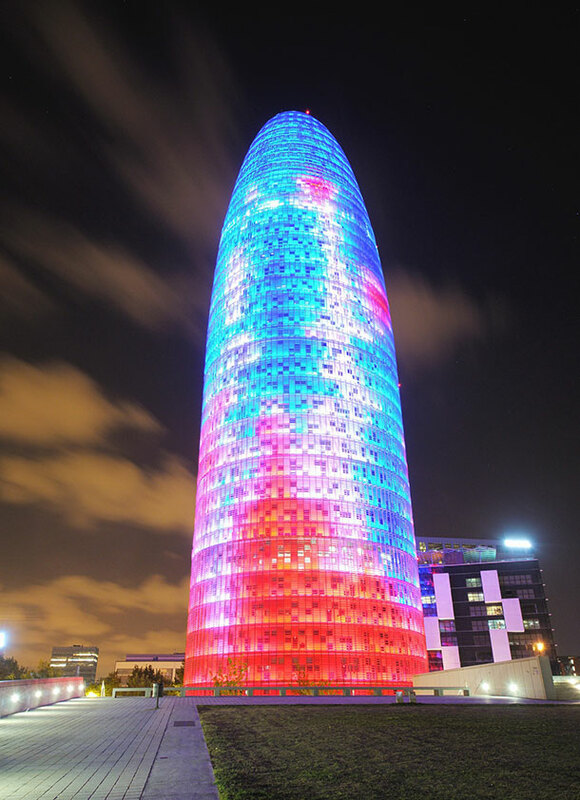 We included the monument as it is one of the iconic landmarks in Barcelona with ground-breaking sculptures and is very symbolic. 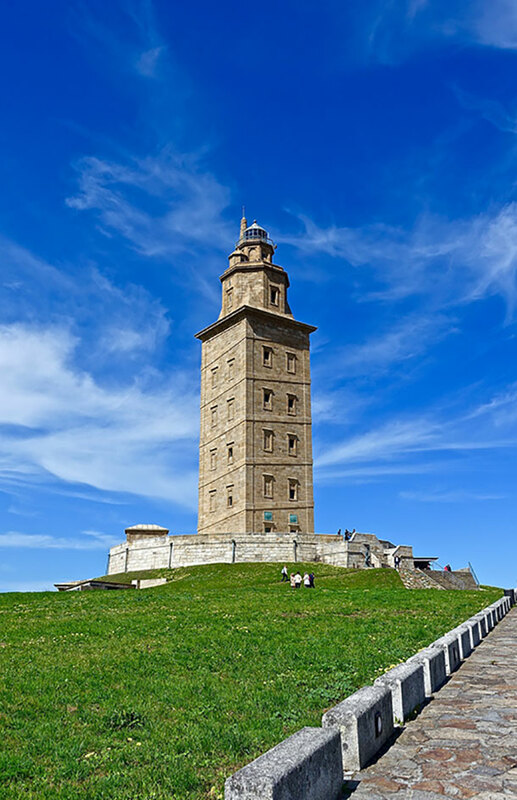 An ancient Roman lighthouse, Torre de Hercules is the second tallest lighthouse in Spain. It is also considered to be the only fully preserved Roman lighthouse that is still used for maritime signalling. 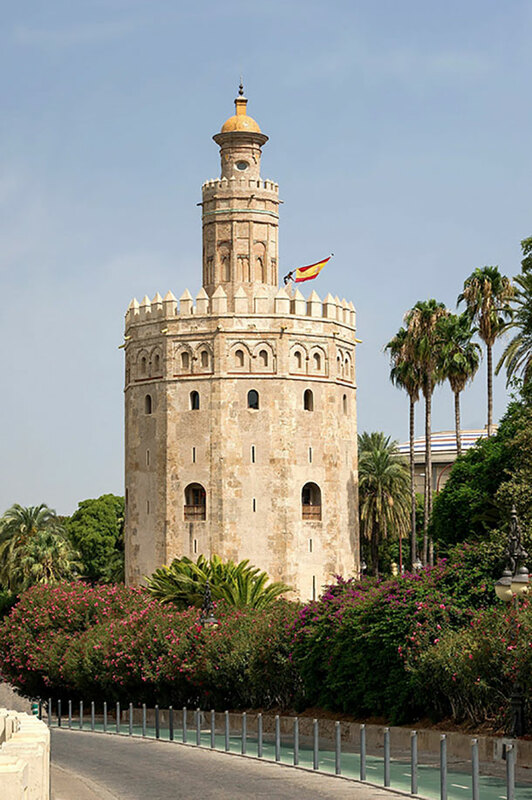 The Torre del Oro is a watchtower built in the 1200s and is considered to be one of Seville’s best-known monuments. Aside from the iconic structure (and the gold origins), the tower is also home to a naval museum. The Roman Theater is a construction promoted by the consul Agrippa Vipsanio in the Roman city of Emerita Augusta. It is considered to be one of the most splendid and most visited monuments in Merida. The theatre is still being used as a setting for theatrical representations and recitals. Indeed a visit is a must! 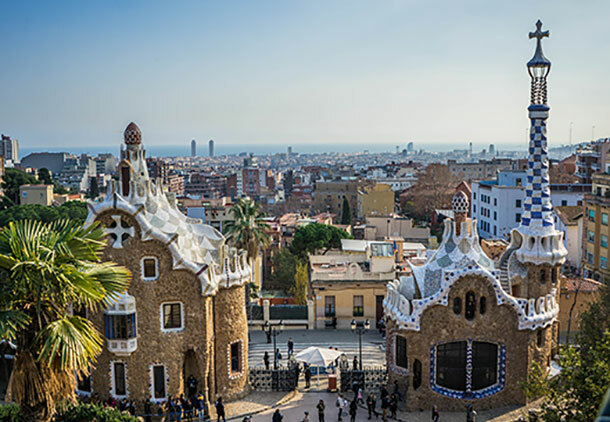 If ever you are in Barcelona, a stop to the Park Güell is a must-do for everyone. The park is an iconic space in the city and is declared as a UNESCO World Heritage Site. Enjoy a day of learning about the park, its history and symbols. 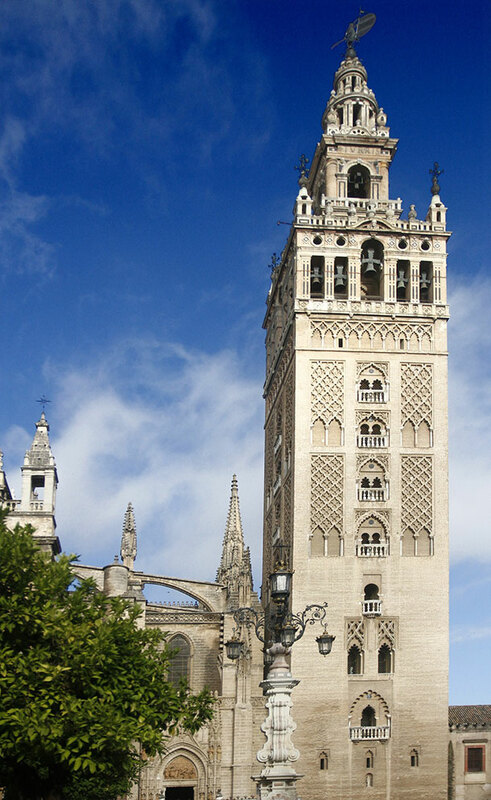 The Giralda is an iconic building in Seville that now serves as the bellower of the Cathedral. If you want some amazing views of the city, you can certainly get it when you climb up to the bell chamber. The stadium was built in 1929 but was modernized in 1992 when it hosted the Olympic Games. 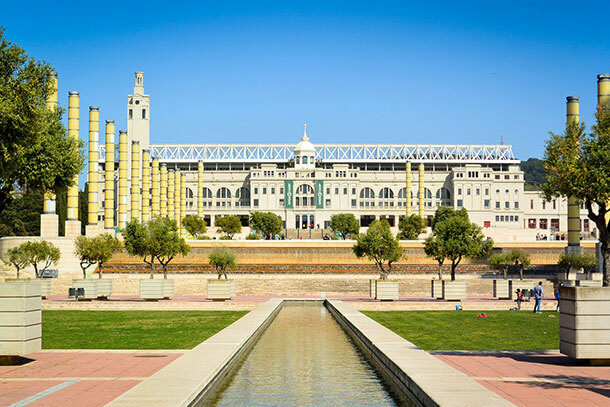 It is part of the Olympic Park which features structures like the Palau Sant Jordi and the Telecommunications Tower. The Arriaga Theater was opened in 1890 and was dedicated to the composer Juan Crisostomo de Arriaga, who has been called ” Spanish Mozart’. It is considered to be one of the most beautiful and remarkable buildings in Bilbao. 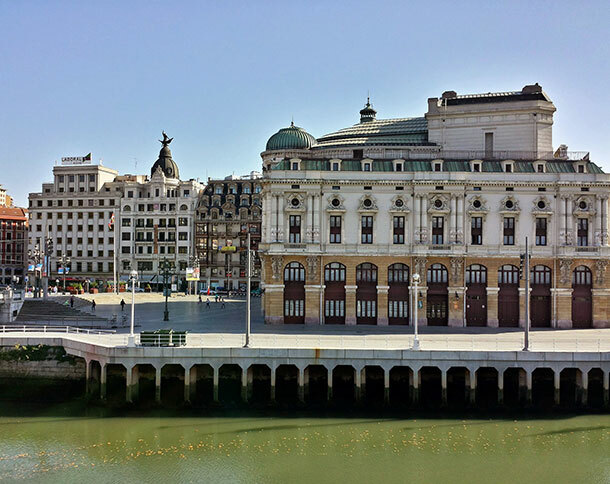 Aside from the performances held, the Teatro Arriaga also offer guided tours for guests. Spain is not only known or its historical structures but with its modern and equally unique landmarks. 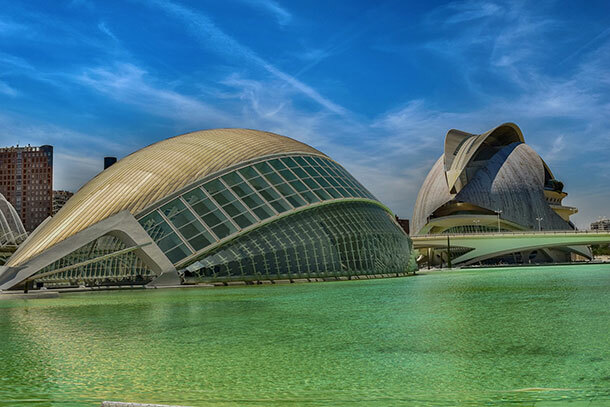 The City of Arts and Sciences is a complex architecture in Valencia. It is a Spain Landmark that is great for entertainment and educational trip for kids. This landmark is located at the end of the old riverbed Turia. 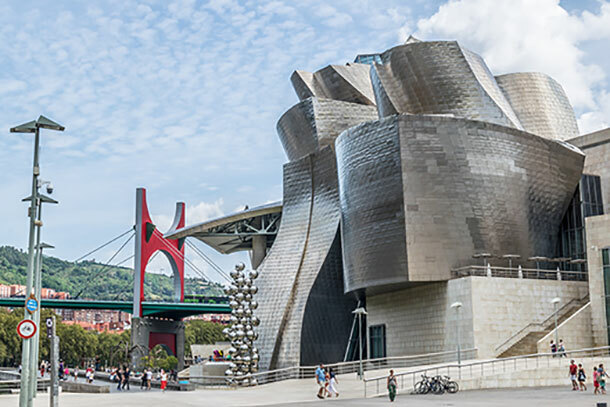 The Guggenheim Museum Bilbao is a museum of modern and contemporary art. It features permanent and visiting exhibits of works by Spanish and international artists. Aside from the interesting exhibits and collections, the museum’s structure is considered to be a groundbreaking 20th-century architecture. 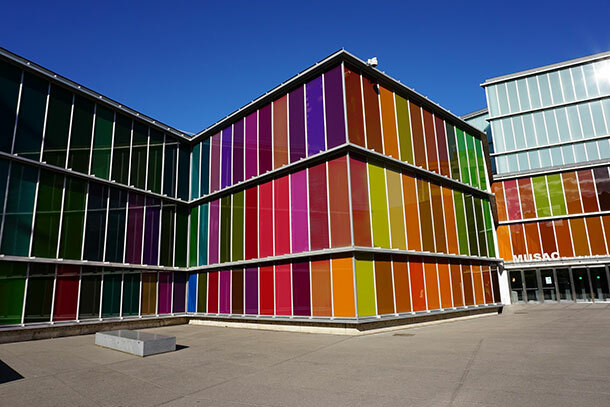 The MUSAC or the Museo de Arte Contemporáneo de Castilla y León is a contemporary art museum where the building is celebrated for its avant-garde architecture. It is a museum that aims to be a ‘Museum of the Present’, thus its exhibits are from the latest generation of artists from 1992 to 2012. The Torre Glòries (also known as the Glòries Tower) is a dominant landmark in Barcelona (and its skyline) with its unique bullet-shaped cylinder structure. The tower was the former headquarters of the water company Grup Agbar and is currently being leased as an office-space. Despite the criticisms and praises for the landmark, the tower is an amazing sight at night especially when it is lit up and saturated with colour. In general, there are indeed a lot more impressive landmarks in Spain that we can include here. But with all lists, we can only include what we think are the best places in Spain for everyone! If you’re a historical site buff or digging some distinct modern structural design, Spain is undeniably a place to explore. Have you visited one of this amazing landmarks? What stood out for you? I agree, very beautiful churches. Spania! Love it! 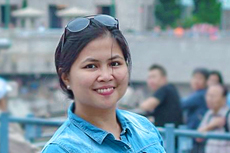 Nice article Aileen.